In late spring of 2006, my wife and I visited Ottawa on one of our regular “get smart” visits to determine whether on the ground Canadian realities matched what we perceived from the media. As part of this process, we spent time with David Kilgour, a long-standing friend whose insights on Canadian politics are invaluable. During this visit, however, we found him hard at work attempting to assemble an assortment of disparate material revealing a phenomenon about which we had previously heard nothing: organ harvesting that victimized Chinese Falun Gong members. Not from recently deceased individuals that had died in accidents or family members sacrificing, say, a kidney to save a loved one, but through involuntary surgery on Falun Gong members, guilty of nothing more than their beliefs. We were beyond stunned; we had not encountered stories of this nature since reading tales of Nazi death camp horrors. 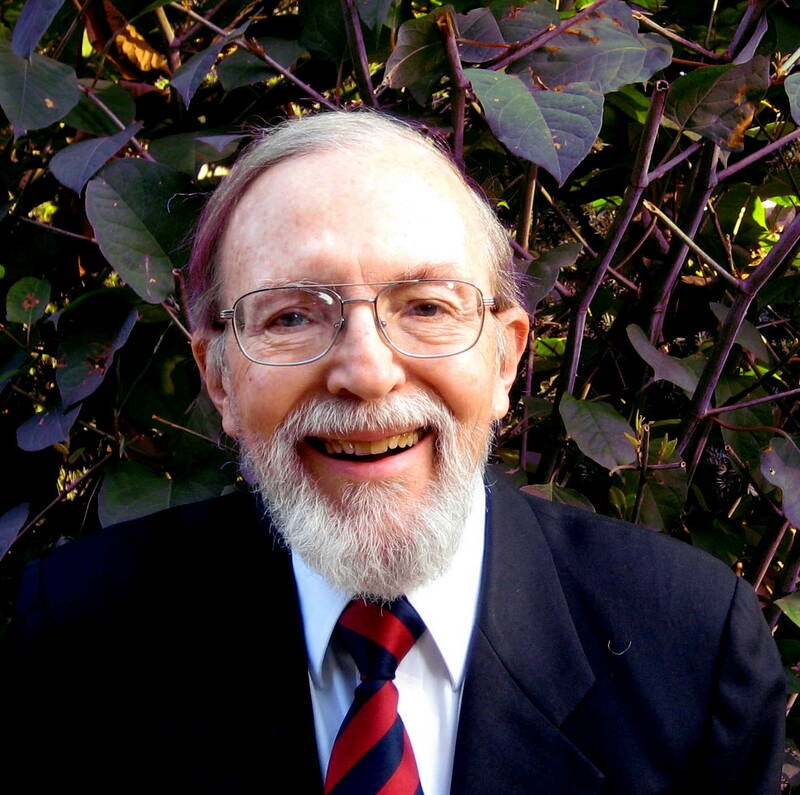 We were beyond stunned; we had not encountered stories of this nature since reading tales of Nazi death camp horrors involving individuals such as Dr. Mengele and his “experiments” on Jews that invariably led to their deaths. It sounded like a Hollywood horror movie lacking only victims being skinned to make lampshades. Consequently, we doubted. The Chinese regime was brutal and repressive, but the thought that its medical practitioners would deliberately “harvest” organs from unwilling individuals for transplants into wealthy foreigners was viscerally stomach turning. What convinced us that involuntary organ harvesting was indeed taking place? Blunt logic from statistics. What convinced us that involuntary organ harvesting was indeed taking place? Blunt logic from statistics. The number of transplant operations significantly exceeded the number of executed criminal prisoners combined with the number of organs available from citizens that had died in accidents. Moreover, Chinese are traditionally reluctant to desecrate the remains of a family member by having organ transplants after death, even for worthy causes. The difference had to come from somewhere, and evidence from within China including telephone conversations with Chinese medical personnel clearly indicated that Falun Gong members were being imprisoned for the sole purpose of providing their organs when surgeons desired them. Repeatedly, those attempting to reveal this horrendous abuse had to punch through walls of disbelief. Repeatedly, those attempting to reveal this horrendous abuse of human rights had to punch through comparable walls of disbelief. Skeptics attempted to rationalize the reports by arguing that the transplant doctors had obtained “informed consent” from prisoners or others whose organs were taken. Or they suggested that it was local initiative by doctors wanting to profit from wealthy foreigners desperate for transplants by performing “tourist transplants.” (Thus excusing senior officials from responsibility.) But it remains impossible to believe that a society as comprehensively controlled as the People’s Republic of China (PRC) could be blithely ignorant. Those Western observers who now implicitly want to give Chinese senior officials a “pass” were disingenuous in addressing initial reports and remain such when accepting current PRC official rationales, “laws” against transplant abuse, and promises that no such events will happen again (if they ever happened at all, the skeptics say). What the transplanters had found was a vulnerable population that “nobody would miss,” lacking official sponsors or protection. Falun Gong members were, in effect, “China’s Jews” so far as their vulnerability was concerned (and they remain absent real protection). 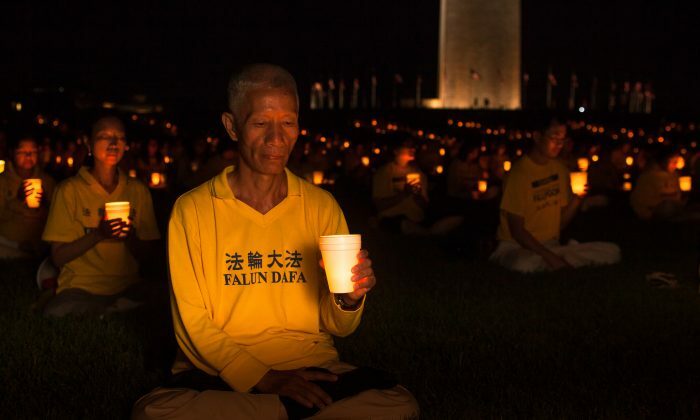 Beijing’s subsequent promises and laws (still to be implemented) have barely scratched the surface of what is needed for full protection of Falun Gong members. Recently, the human rights lawyer and advocate David Matas called for a comprehensive European Union investigation; repeated efforts to engage various U.N.-associated human rights organizations have proved feckless. It is not that Matas expects an EU effort would change circumstances dramatically, but would be part of efforts to maintain pressure on Beijing and stimulate the embarrassment factor in media. Unfortunately, organ harvesting and human rights abuse of the Falun Gong appear to be yesterday’s darling so far as media attention is concerned. We are consumed by refugee floods out of the Middle East; ISIS atrocities ranging from public, video-taped beheadings to immolation of innocents; Islamic terrorism; and our 2016 election race. Moreover, one fears that when President Obama met with PRC President Xi Jinping on Sept. 25, the already fraught bilateral relationship focused on Chinese economic cyberespionage, potential territorial confrontations in the South China Sea, and combating climate change. Human rights abuses, let alone any specificity regarding organ harvesting and Falun Gong persecution, were probably third tier concerns.